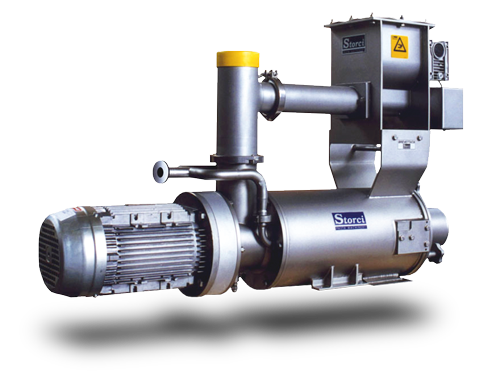 In our long pasta line, you can find all the technologies that have been making Storci a world leader in pasta machinery for decades. Either your production is small or big, these technologies will give you great results. Our presses are made of first choice long-lasting materials. They are created to work non-stop for weeks, with no pauses. You can choose between the total vacuum technology or, with optional Beltmix, a slow kneading technology to get a very high quality final product. Total vacuum technology. Quality plus costs and dimensions reduction. Thanks to the total vacuum technology, we can get a vivid colour dough with excellent organoleptic features. 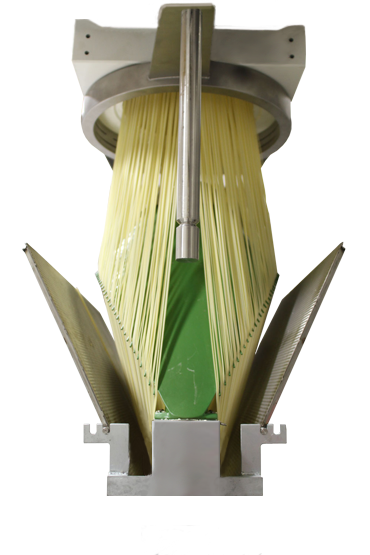 This technology enables you to produce high quality pasta limiting the costs and the dimensions of the plants. The best quality. Made to last and never stop. Made of first choice materials and attentively designed. Our presses are reliable, resilient, long-lasting and performing. They are assembled on the largest production plants in the world, where no error is permitted. No wonder that the biggest pasta press in the world, able to produce 12.000kg/h, is a Storci press. 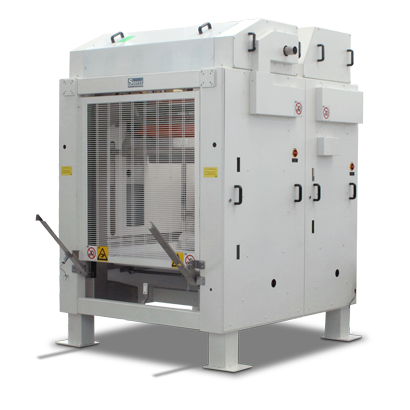 The guarantee extendible up to 5 years is a proof of our presses reliability. This technology enhances the result thanks to longer kneading times that enable to obtain higher quality pasta and brighter colours; production monitoring with product changes, more efficient cleaning and hygiene are also guaranteed. Moreover, an energy saving ranging from 10 to 30 times compared to the traditional tank: up to € 21.000 saving per year, for a 3000 kg/h line. Premix®. The best hydration, reference point for the whole industry. Our worldwide patented Premix® is the best system in the market for pre-kneading. 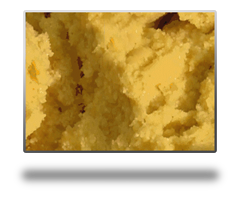 Resulting from our long experience in this sector, it can produce large quantities of dough with low energy costs, high quality result and it does not need operators. 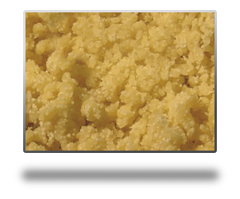 Premix® pre-hydrates flours independently. 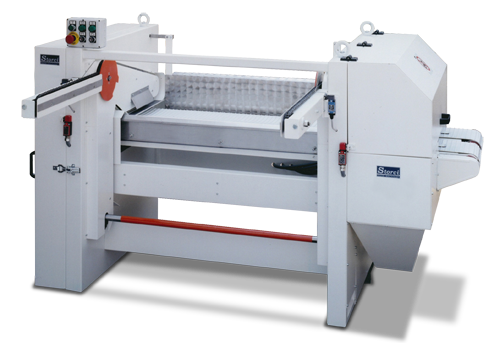 It works continuously and produces large quantities of dough with no need of operators. Thanks to our patented technology, Premix® prepares the dough perfectly mixing water and flours and any other additive, with exact hydration times. Without warming the dough. The result is the best possible at the moment. It reduces the production costs thanks to very low consumptions, cleaning ease and speed and to total automatic functioning. It can produce approximately 1000 kg of dough using just one kW. 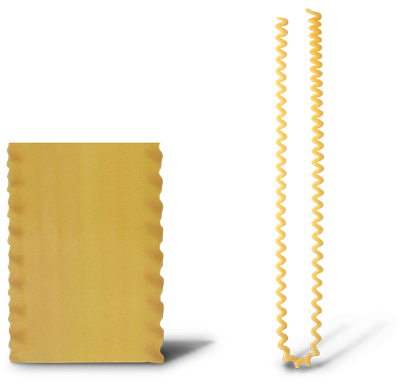 Thanks to their state-of-the-art configuration, Storci compression screws enable to get top quality results with a remarkable energy saving. 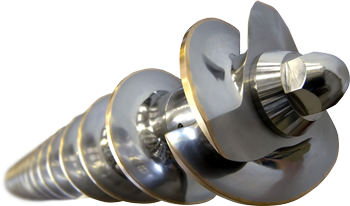 We have been producing compression screws for over 30 years, for Customers from all over the world, ranging from the artisanal pasta factories in Gragnano to large industrial ones. All these years of research, development and uninterrupted improvements guarantee for unrivalled performances. We select the best materials to make our compression screws. Stainless steel, tempered and mirror polished by the most advanced technology. The least possible friction for the dough. Easier to clean and more long-lasting, to give you the greatest possible reliability. For over 30 years we have been working on the screws optimisation and the effect that it has on dough quality. Our latest generation screws can reduce the dough temperature keeping higher the gluten value and consequently increasing the hold up to cooking. 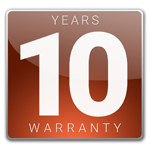 The design of our compression screws has been maximised during the years up to reaching a unique quality level. Not only do they respect the mixture guaranteeing a better end result, but they can also reduce the energy waste, giving you back day by day a significant economy saving. The head. The spring of pasta. Our heads are made using the best materials and the most advanced technologies. 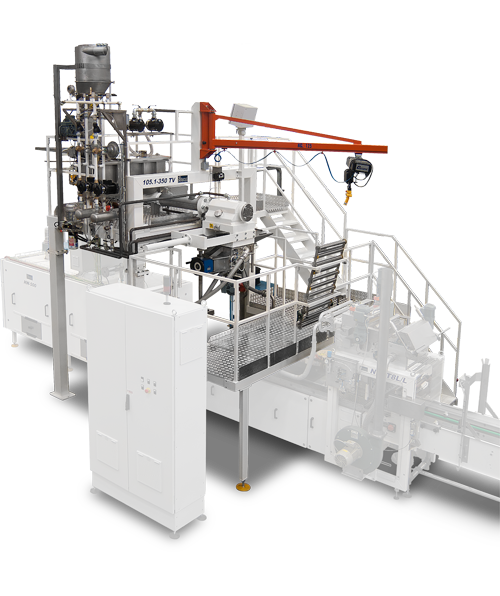 In the long pasta line you can choose our linear head or the circular one, able to produce both short and long pasta by means of a spreading device. Our linear head is the ideal solution for long pasta production, a new interpretation according to the innovative Storci’s design. Strong and long-lasting material. Standard and unique shapes. Circular head with long pasta spreader. Highest quality. If you do not need to produce special shapes, you could opt for a circular head for short pasta. Thanks to the spreader, you will be able to produce also long pasta with the circular head. It is convenient because of its single head and the reduction of the product warming, resulting in a top-notch product. 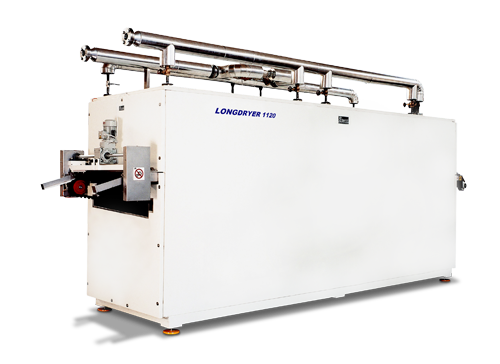 If you want to ensure a suitable preparation for your product to the following drying step, the Longdryer is a must. Strong and precious materials as well as undeniable advantages. Thanks to the Longdryer you can reduce the humidity of the spaghetti hanging on the sticks in approximately 45 minutes and then the subsequent drying time. 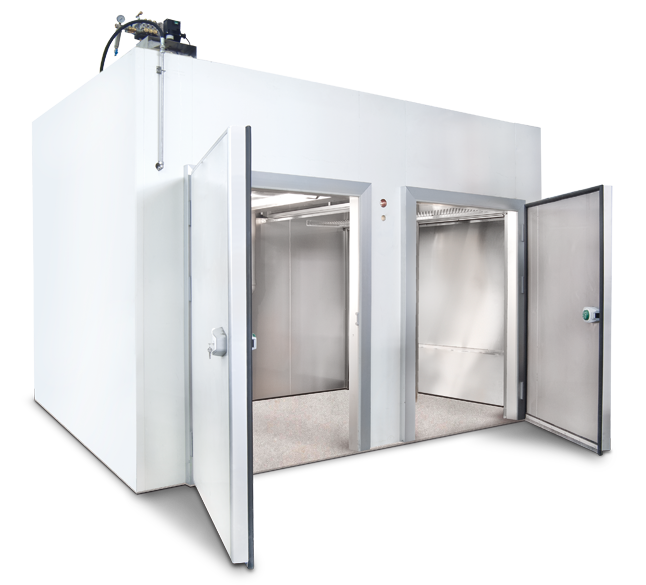 The purchase price of this machine is paid off by a reduced number of drying chambers and by a better final product. The Longdryer is a real gem. Reliable, strong and with a very low maintenance. It is manufactured using the most precious materials, and is a piece of artwork. It has been improved during the years and installed in dozens of countries throughout the world. Spreaders. Different models for specific performances. Perfect spaghetti cutting and laying out onto the sticks. Choose among the available automatic models according to what you would like to produce: standard or special shapes. Are you thinking of producing standard shapes, such as spaghetti or tagliatelle? Models STE 580 S and STE 1120-1550 S are what you need. 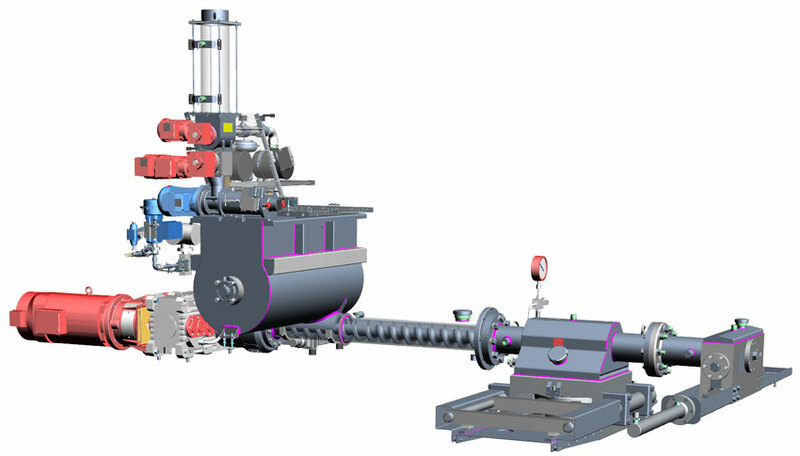 New design, new materials, technical solutions and the strong framework make possible the manufacture of easy-to-clean and -maintain machinery. PLC control, manual or automatic collection of the sticks to be placed on the trolleys, stainless steel or varnished framework. Length of the pasta on the sticks: 290-600 mm. If you are interested in producing standard long pasta plus some special shapes, such as American lasagna, candele and ziti, you can opt for the STE 1120/1500 FS spreader, for long pasta with sticks from 1120 to 1500mm. PLC control and varnished steel framework; beyond the special shapes features, this model adds some plus values. Would you like to produce American lasagna as well as hollow long fusilli? STE 1120-1500 FB spreader is for you. PLC control and varnished steel framework. Innovative design, cutting-edge technology and solid structure are some of its features. Find out all the others! The stripping unit. Technology and automation to your service. The stripping units are the last step of the production process. They strip the dried long pasta from the sticks and cut it just before packing it. The loading can be manual or automatic, both for standard and special long pasta. The automatic loading guarantees time and energy saving, as well as staff reduction costs. The operator collects the sticks from the dry pasta trolley and manually places them on the loading arms with chains of the stripping unit. An operator is necessary for loading the sticks. Thanks to the sticks unstacking unit, combined with the stripping unit, the long pasta trolley is placed inside the unstacking unit, where a series of arms lift at the same time all the sticks to totally empty the trolley. Sticks are automatically loaded one by one inside the stripping unit. No operator is necessary during the loading. The drying takes place in programmable static cells that can dry every kind of pasta, so that you can produce all the shapes you like, simply selecting them from the menu. The more increases the production, the more cells you can add, making the investment modular, with no squanders. Moving from long pasta to short pasta drying is as simple as touching your smartphone. The touch-screen interface lets you change recipe and settings in a handful of seconds. Modular system. Your production grows. Storci’s drying system is modular. When increasing your production, you can add more cells to dry larger quantities of pasta. Low starting investment with unlimited chances of growth, with no squanders. 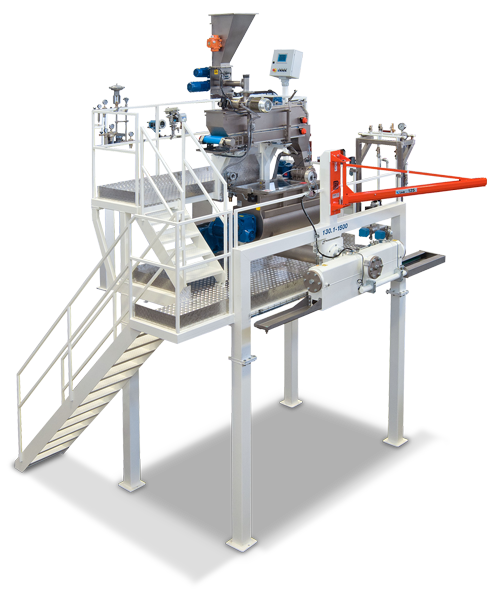 Our drying cells for dry pasta are installed in over 30 countries worldwide. The guarantee is extended up to 10 years for walls (only for fiberglass version) and puts them among the most reliable on the market. As usual, our technology is at your disposal.